Despite increasing workload and demanding patients, most nurses still find satisfaction in their jobs. Perhaps they’re just simply passionate. Or maybe it’s because of something else. 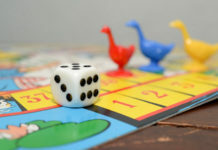 For technology advocates, however, the secret sauce could possibly be found in those nifty tools called Nursing apps. These free (or premium) software applications have helped increased efficiency of nurses in terms of how they carry out their tasks. And by making their jobs easier, Nursing apps also boost job satisfaction which is critical for retaining nurses and minimizing nurse shortage. There are a host of medical apps for nurses out there but only few fit the bill of promoting job satisfaction and productivity. If you’re searching for reliable tools to use on your Android devices come 2014 and beyond, you’ve come to the right place! 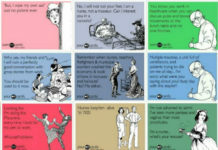 Evernote has revolutionized the way we organize things, and nurses have all the reasons to rejoice. 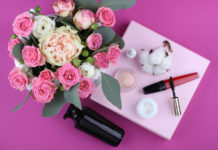 Suzy Mage, a Medical Web Experts blogger, named it as one of the best organizational tools that physicians, nurses and any other health care professionals would find extremely reliable. 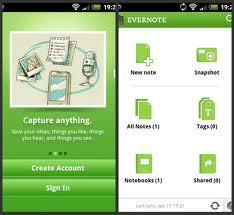 Nurses can use Evernote to create voice reminders, record patient notes and take photos among others. Get your free download here. Created by Ziggytech, Simply Write is touted as the “closest you’ll get to an electronic piece of paper”. 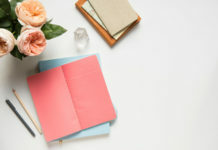 Therefore, it can be a perfect tool for doctors or nurses who love taking down notes, minus all the complex features commonly seen in other note-taking apps. Simply Write comes with a screen that is divided into four rows. 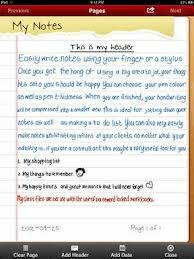 You can write down your notes in any of these rows using your finger or stylus. This Nursing app enables you to move from one row to another with ease and then joins them together to give you a whole sheet of virtual paper. Download it here. 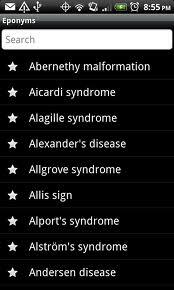 Medical eponyms are diseases or conditions derived from the name of a person. As a Nursing student or professional, you will encounter a lot of these terms throughout your entire career. Sounds daunting? Don’t fret. With Eponyms app, all information you need is right at your fingertips. 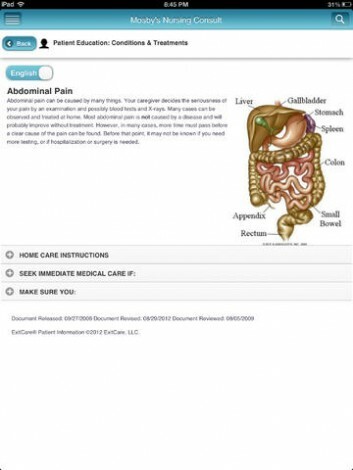 Boasting a total of 1, 700 medical eponyms with a short description for each, this Nursing app is ideal for Nursing students and medical professionals alike. It is powered by the Andrew Yee database so you can rest assured that you have a reliable tool installed on your Android, iPhone, or iPad device. Download this app here. With over 4 million registered users, Medscape is officially the fastest growing and one of the most popular Nursing apps today. It is completely free to use on your iPod Touch, iPad, iPhone, Android or Blackberry devices. Medscape comes with a host of amazing features including medical calculators, drug reference, disease and condition reference, procedure reference as well as updated news and articles from WebMD. You can download it for free here. Nurses who consider patient safety as a top priority find Epocrates app as indispensable. With over 1 million active users, including half of America’s physicians, you can never go wrong with Epocrates. 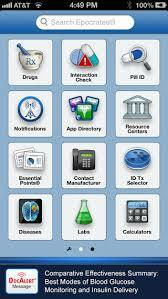 This Nursing app ensures the best care for each patient by enabling the nurses to review drug safety information, drug-drug interactions, drug calculation as well as research data and latest medical news among others. Download it here for free. Mosby’s Nursing Consult is a quick and accurate reference tool that provides the best clinical information right when you need it—whether you’re at the bedside or attending classroom discussion with a mobile phone. 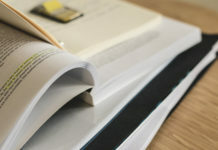 This Nursing app comes with a rich database of patient education tools, drug monographs, drug calculators and evidence-based Nursing monographs. Full version of this app requires subscription through your institution while a preview version is available for those who aren’t subscribed. Click here for more information. 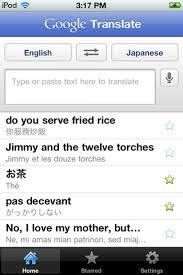 Overcome language barriers in any health care setting using this user-friendly translation app from Google. This free tool is capable of translating words or phrases from over 70 languages including Japanese, Chinese, Spanish and Arabic among others. With Google Translate, nurses won’t have a hard time communicating with non-English speakers. 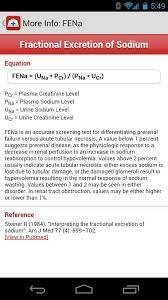 Download this Nursing app here. As its name implies, this Nursing app helps nurses to quickly and accurately calculate Bishop’s score. 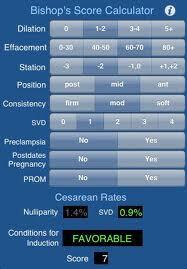 This is a scoring system used to predict impending delivery and whether or not labor induction is necessary. Developed by Dr. Herbert S. Coussons, the Bishop’s Score Calculator app provides valuable results by collecting relevant data including effacement, dilation, position, consistency and premature rupture of membranes. Buy and download this app here. Designed by Dr. Zack Mahdavi of UT Southwestern, Mediquations is currently the most comprehensive medical calculator for iPad, iPhone and iPod Touch. 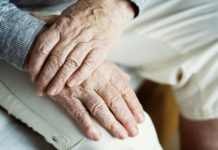 It has intuitive interface that offers 232 different medical calculations, formulas and scoring tools for nurses including Apgar Scoring, Geriatric Depression Scale, Acid-Base Compensation, Glasgow Coma Scale and Weight Unit Conversion among others. This Nursing app also supports both SI and US units and enable nurses to email results to their colleagues for easier collaboration. Learn more about this medical app here. Do you know other medical and Nursing apps that deserve to be on this list? Have you tried any of the apps presented above? How’s your experience? We’d love to hear from you.